Welcome to Funky Friday DIY. 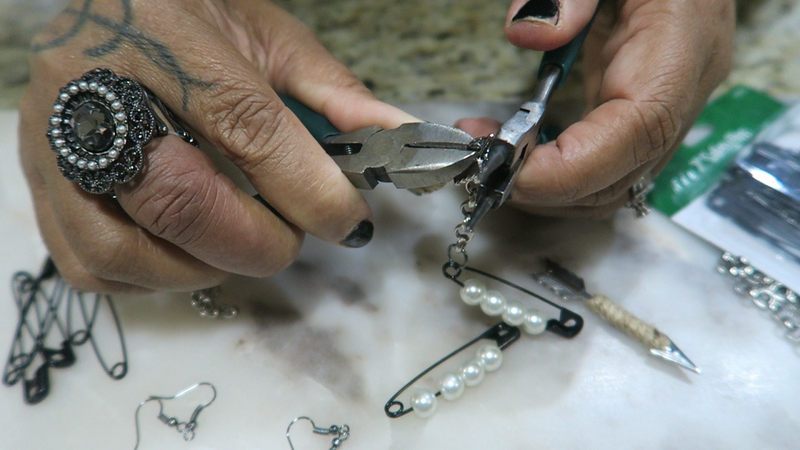 Let's make 4 safety pin earring sets. Sometimes I have an idea, and I have to jump up and get it done immediately. Yes, I am one of those women who love to make stuff on a whim. But, never fear I can assure you this new project is so easy, even a blind bird can make this creative masterpiece. There is a; so a bonus pair at the end of the video. 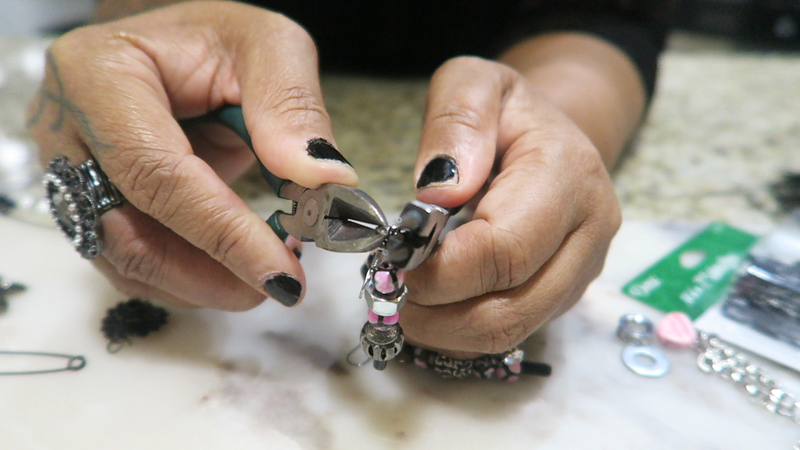 I have a rocker pair, vintage, style, eclectic and a nontraditional style with a boho twist. 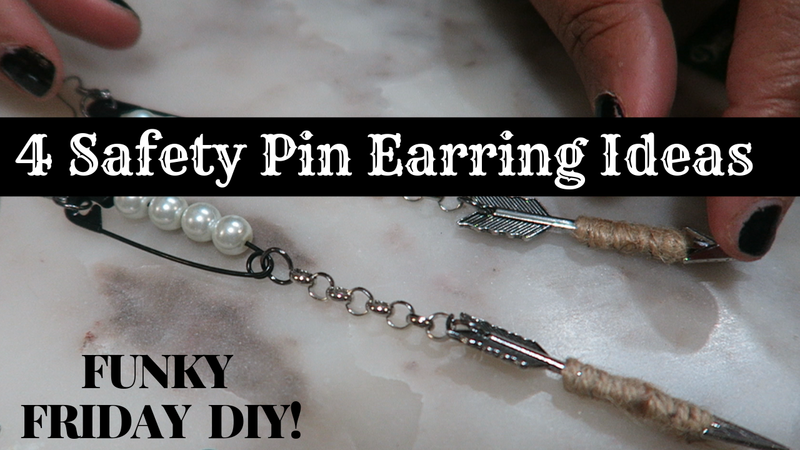 So if you want to see more ways to make these funky fab safety pin earrings then watch the video below! Let's make something funky! Im on my way to check this out!!! I love a good DIY! 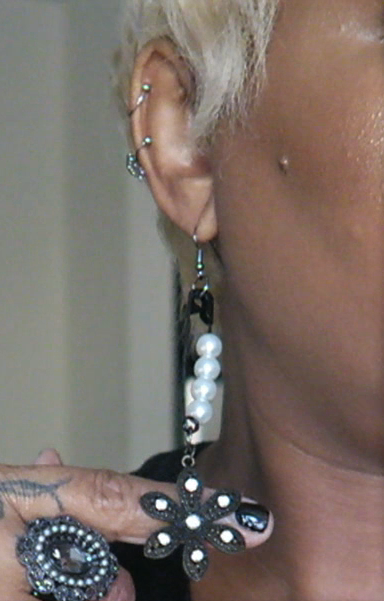 Those have got to be best handmade DIY earrings I've ever seen. Super Stylish and Sleek, LOVE LOVE IT! !